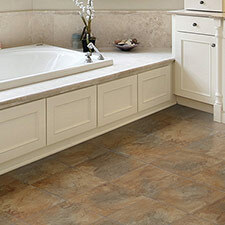 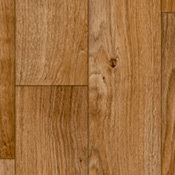 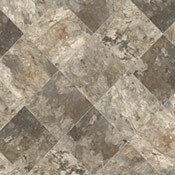 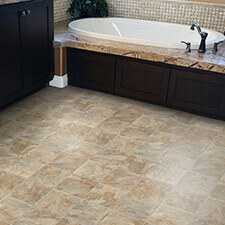 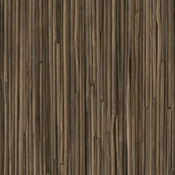 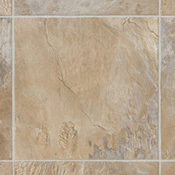 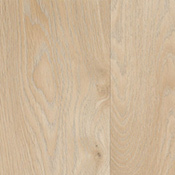 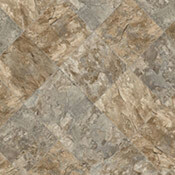 IVC Next Level Plus II Sheet Vinyl Flooring is a highly durable option for many residential settings. 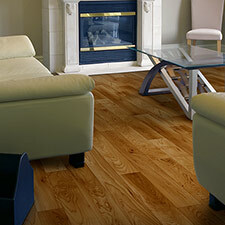 Next Level Plus II is highly recommended for rental units and multi-family housing. 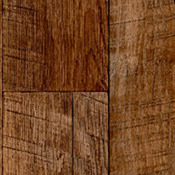 IVC Next Level Plus II is designed with long lasting beauty and strength.